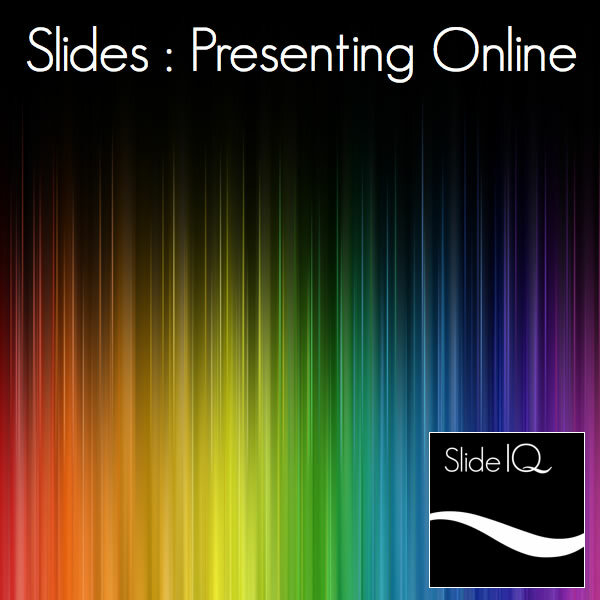 If you think making a presentation is tough just try delivering a presentation online! Presenting online is a world away from any other presentation delivery you’ll ever make but acquire the skills required for a great online delivery and you have an opportunity to wow an audience like never before. Learn from the expert Elaine Giles, a veteran of delivering online presentation for over 10 years. She’ll pass on the true secrets of online presenting that only an experienced professional can provide.